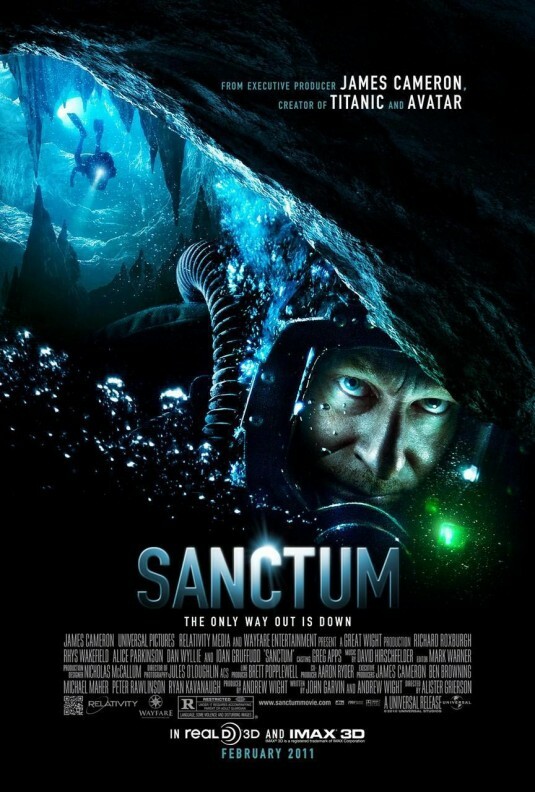 Sanctum is produced by James Cameron and follows a group of adventurers who get stuck in a cave during a storm and have to try and make their way out before the caves fill with water. The film is being marketed as if it were a James Cameron film, because there is no star power in it. I doubt most people know who Richard Roxburgh and Ioan Gruffudd are, although I’m sure they recognize their faces from the films they’ve been in. The critics say the film is gorgeous to look at, but the story is weak, and that is why it only has a 33% positive rating at Rotten Tomatoes as of this writing. The 3-D in the film will help its box office gross, and with Cameron’s name behind it, people will know that the 3-D is as good as Avatar’s was (both were shot in 3-D) and is not like the post-conversion 3-D of such films as Clash of the Titans and The Last Airbender. Opening in 2,789 theatres, I’m predicting a 1st place finish for Sanctum with a gross of $14.2 million. 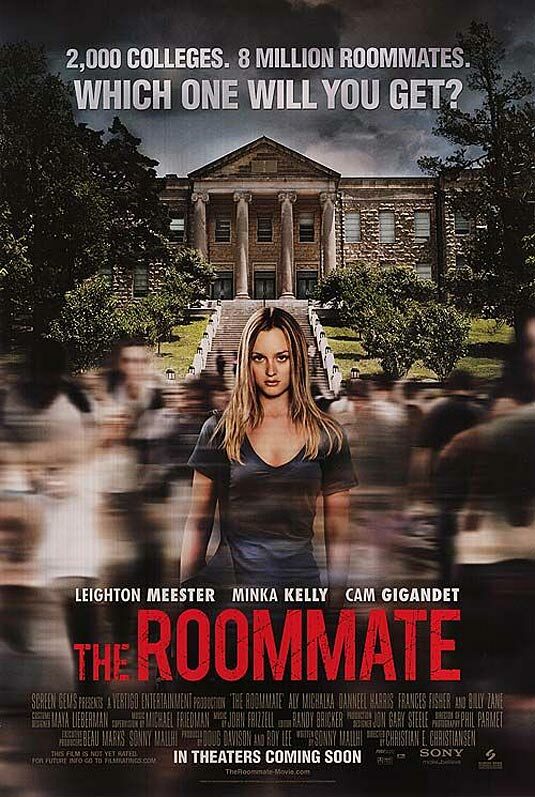 The Roommate stars Leighton Meester and Minka Kelly and is about two girls who are roommates in college. Unfortunately, one of them is a little crazy and causes havoc in the other’s life. The film is rated PG-13, which is never a good sign for a horror film, but the young actresses are known for their work on Gossip Girl and Friday Night Lights so they are trying to get their fan bases out to support the film. Critics don’t have much to say about The Roommate as it was not screened for critics, which is never a good sign. I think the lack of star power and the fact that it has a PG-13 rating will hurt the chances of The Roommate being the #1 film. Opening in 2,534 theatres, I’m predicting a gross of $8.2 million for The Roommate and a 4th place finish. The King’s Speech will continue to build on the momentum it has gained from awards season and it now looks to be the front runner at this year’s Academy Awards. I’m predicting that The King’s Speech will drop 5% from last weekend, giving the film a gross of $10.5 million and a 2nd place finish. No Strings Attached should continue to post a strong hold this weekend. I’m predicting a drop of 34% and a gross of $8.8 million, giving No Strings Attached a 3rd place finish. True Grit should post another good hold as it continues to be a strong performer for adult audiences. I’m predicting a drop of 10% giving True Grit a gross of $6.75 million and a 6th place finish. The Green Hornet will suffer more than last weekend as it will be losing some 3-D screens this weekend to Sanctum. I’m predicting a drop of 39% for The Green Hornet giving it a gross of $6.7 million and a 7th place finish. The Rite should suffer a big fall, as it is a horror film, critics don’t like it and the new films of the weekend are going after the same audience. I’m predicting a drop of 57% giving The Rite a gross of $6.3 million and an 8th place finish. Black Swan is a film that I think is starting to lose its momentum. Natalie Portman is as saturated as she can be in the market, and I think the majority of people who want to see the film, have now seen the film. I’m predicting a drop of 19%, which gives Black Swan a gross of $4.1 million and a 9th place finish. The Dilemma will round out the top ten as I’m predicting a drop of 40%, which gives the film a gross of $3.36 million and a 10th place finish. What Women Want (Wo Zhi Nu Run Xin) – This film is being released in 26 theatres and does not have a review at Rotten Tomatoes as of this writing. Rotten Tomatoes as of this writing. The Other Woman – This film stars Natalie Portman and it is a drama about a woman who was the reason her husband broke off his previous marriage. They now have a kid together, but when the child dies, Portman’s character beings to re-evaluate her life and tries to make the best of a bad situation. The Other Woman is being released in 2 theatres and has a 36% positive rating at Rotten Tomatoes as of this writing. Cold Weather – This film is about a man who is great at being a detective, even though he works at a dead end job. When his ex-girlfriend goes missing, the man uses his skills to try and solve the kidnapping. Cold Weather is being released in 1 theatre and has a 79% positive rating at Rotten Tomatoes as of this writing. Dressed – This documentary is about fashion designer Nary Manivong and how she went from being homeless in Columbus, Ohio to being an acclaimed designer in the fashion world. Dressed is being released in 1 theatre and does not have a review at Rotten Tomatoes as of this writing.